Our operator will make sure you get the aid you need and even stay in communication until help arrives. 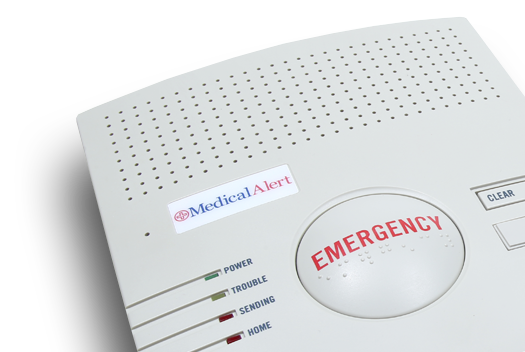 When you get your Medical Alert system, setting it up is a breeze. You just plug in the base to a wall outlet, connect the phone cord and turn it on. That’s it! What is the Medical Alert system? The Medical Alert system provides you access to emergency help wherever you are‡, 24 hours a day, 7 days a week—so you and your loved ones can enjoy peace of mind in knowing that you’re never alone. Wear our emergency alert bracelet or pendant at all times, so if you find yourself alone in a crisis situation and all you have to do is push the button to get connected to help directly through the system’s base. No need to struggle to the phone or to dial numbers. You simply get help at the push of a button.